We are a Cary law firm offering convenient transactional services. Traditional estate planning is available in our office at 110 Iowa Lane, Suite 101, Cary, North Carolina. We also offer asset protection planning, medicaid applications for long term care, veterans' applications for elderly assistance, special needs planning, and probate, trust and estate administration. We also offer assistance with probate, estate and trust administration. Call us to get started right away. Boutique firm focused on financial well being of clients, whether individuals, families or businesses. Estate planning, Asset protection, Benefits planning (Special needs, Medicaid, VA). Wills and Trusts. Probate. Trust and Estate administration. Business, Business Succession planning. Collaborative Family Law (incl. Medicaid). Mediation. I am a CPA as well as an attorney and have always focused on helping clients understand the financial effects of any legal matter. I have direct life experience dealing with many of the same issues faced by our clients. We understand that you are not coming to see us for just a document; you are coming to see us to make decisions that will impact your life and that of your loved one, bringing you peace of mind and confidence in your future. We understand that life is complicated. The effects of major life events are not limited to one aspect of life. We have a multidisciplinary approach to solving difficulties, and will work together with your other professionals to resolution. Amy W. Osborne has been working with individuals and business owners for over 20 years in a variety of roles within the legal and financial services industry. 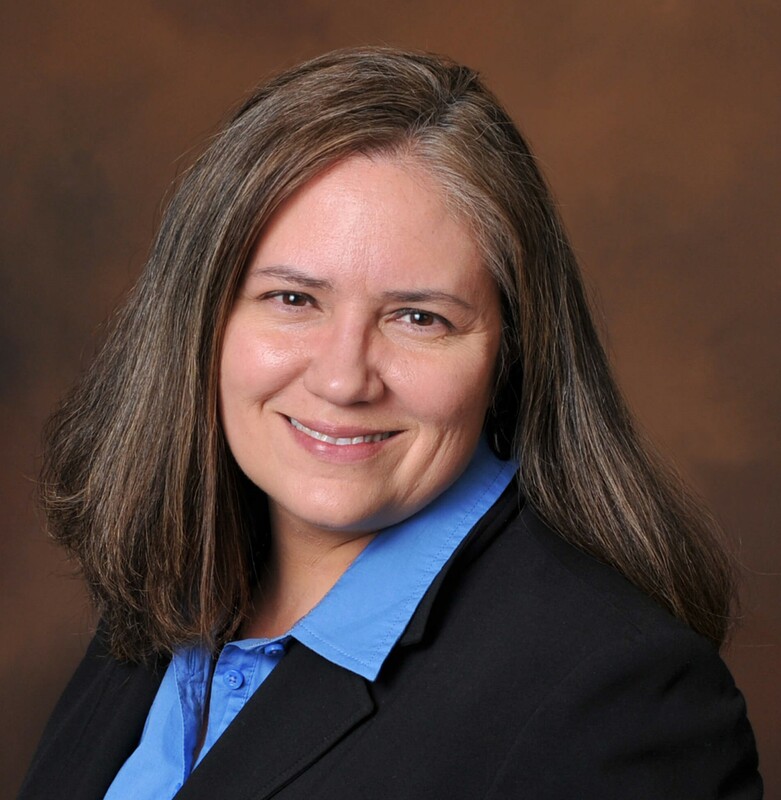 Amy was first admitted to the North Carolina Bar in 1997, and was licensed as a CPA in 2003.